Cuong Thuyen is the President of Kong Financial Services. We have been sucessfully in business for over 7 years. Cuong graduated from University of California, San Diego in La Jolla in 2000 with a B.S. in Management Science and a minor in Political Science. 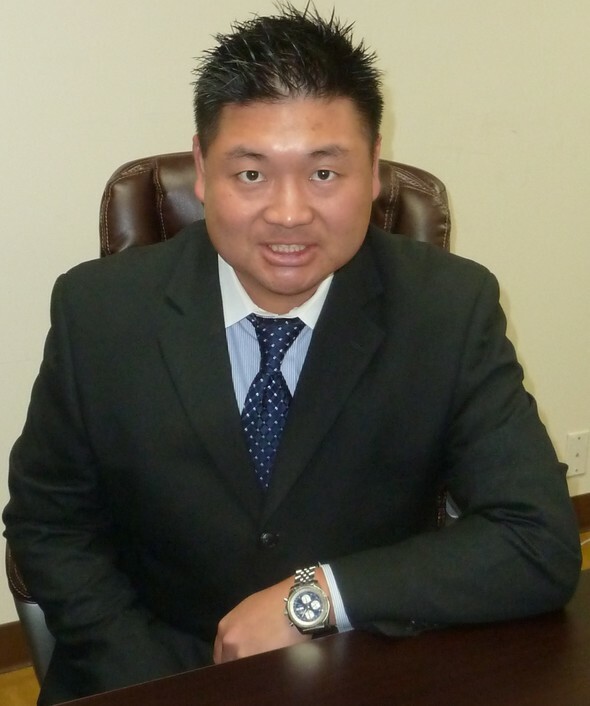 Cuong has over 17 years of experience in financial services and asset management. While in college, he has interned at firms; Brandes Investment Partners, State Farm Insurance, and Prudential Securities. In Los Angeles, he worked as a Portfolio Management Associate for Kayne Anderson Rudnick in Century City specializing in managing money for high-net worth clients. He was in charge of servicing Merrill Lynch financial advisors across North America and helping them trade various portfolios. He has also worked as an Infrastructure Project Manager for Bel Air Investment Advisors where he was vital to projects that directly affected the firm's bottom line while also trading some of the firm's largest portfolios. At his most recent job for 6 years before starting Kong Financial Services, Cuong was in charge of due diligence, financial planning, and product management of various alternative and traditional investments including stock, bonds, insurance, annuities, REIT's, and private placement programs. Cuong was actively involved in the asset allocation, financial planning, and overall design of client portfolios. His list of professional accolades includes winning back to back Portfolio Management Associate of the Year for 2003 & 2004. Cuong is fluent in Cantonese. He is happily married to his wife Marilyn with a beautiful daughter Kylie. He enjoys golfing, tennis, traveling, and meeting new friends. Cuong is also involved with the West San Gabriel Valley Board of Realtors, and Arcadia Association of Realtors.